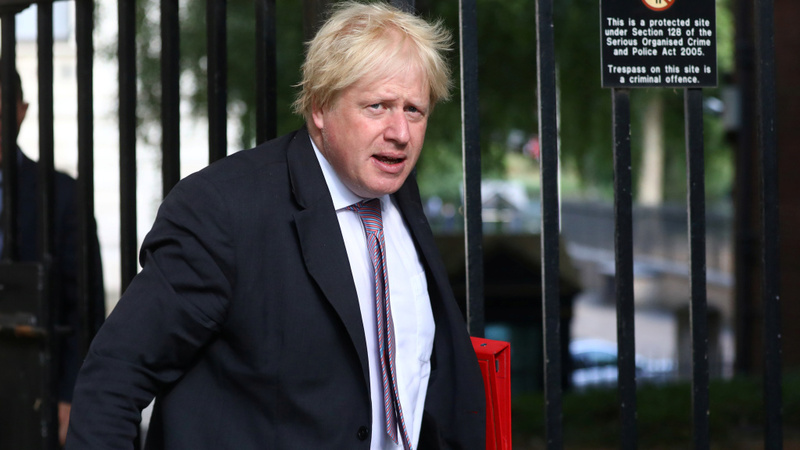 Boris Johnson has resigned from his position as Britain's foreign secretary, hours after the exit of Brexit Secretary David Davis — who said he strongly disagreed with Prime Minister Theresa May's plan for leaving the EU. May accepted Johnson's resignation on Monday, the press office of 10 Downing St. confirmed to NPR. "His replacement will be announced shortly. The Prime Minister thanks Boris for his work," a Downing Street spokesman said.